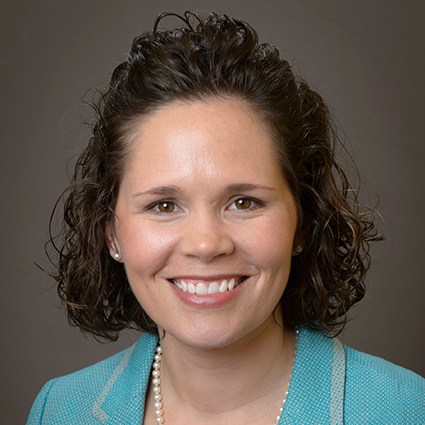 Tanya Hall is a Community Development Regional Educator for Purdue University, located in the Southeast portion of Indiana. Both her Bachelor’s and Master’s degrees were received from Purdue University’s Agriculture Economics program. Her skills in quantitative analysis, ease of using large datasets and her ability to explain the analysis methods and results in layman’s terms allows her to assist others in utilizing data to measure and better understand pressing issues. 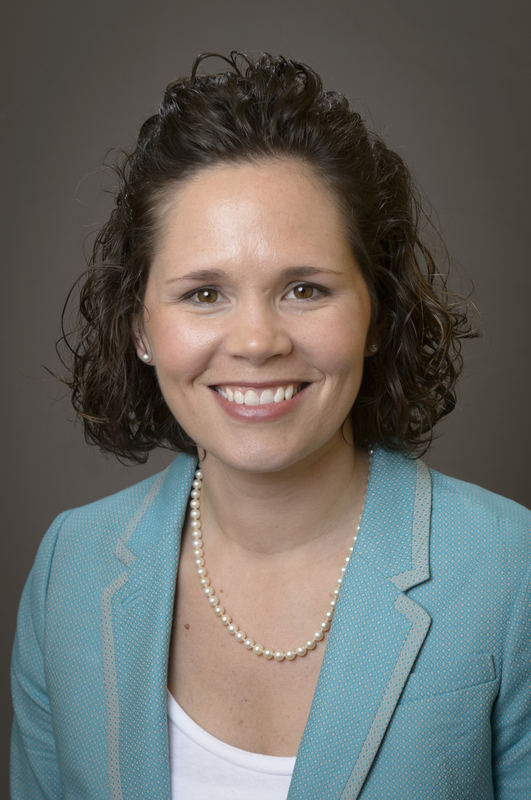 Prior to Tanya’s employment with Purdue University, she was an Economic Research Analyst at the Indiana Business Research Center with a specialized focus on education and workforce topics. Due to her background in production agriculture, she was involved in 4-H and FFA, providing her hands-on learning in facilitation, teamwork building, problem-solving and time management. These skills were frequently deployed while at Purdue as a student. She works well in team environments, often taking the lead in molding a vision into a manageable plan with realistic steps. She has long had an interest in rural communities and its challenges and enjoys the opportunity to work collaboratively with community leaders to find solutions.